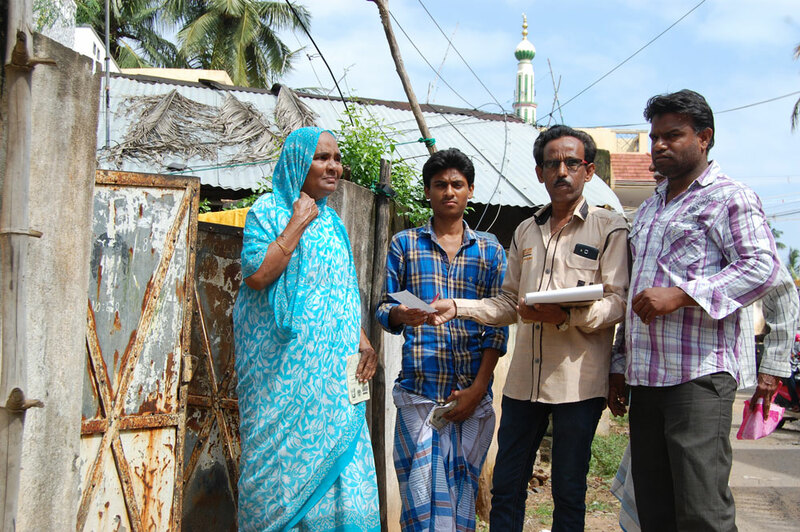 Provision of 25 Kgs rice packets to more than 60 deserving families identified by the Trust. 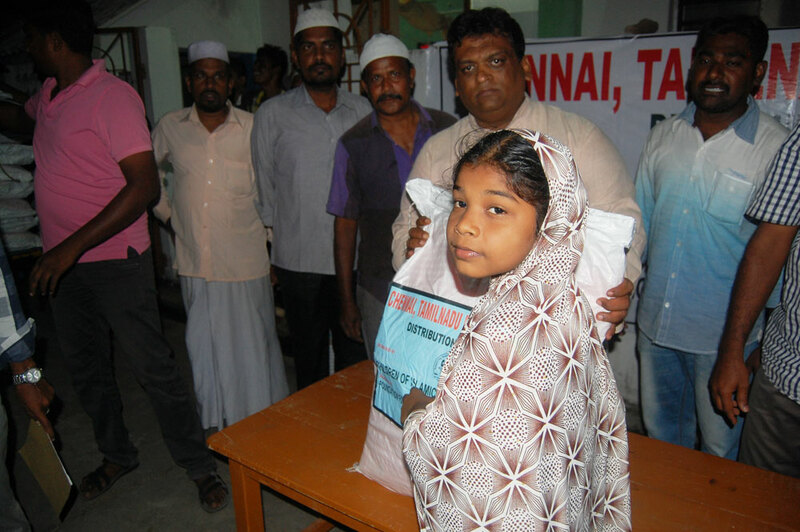 Total expenditure incurred by the Trust in 5 villages towards relief activities in Chennai. An amount of INR. 24.00 Lakhs was spent. 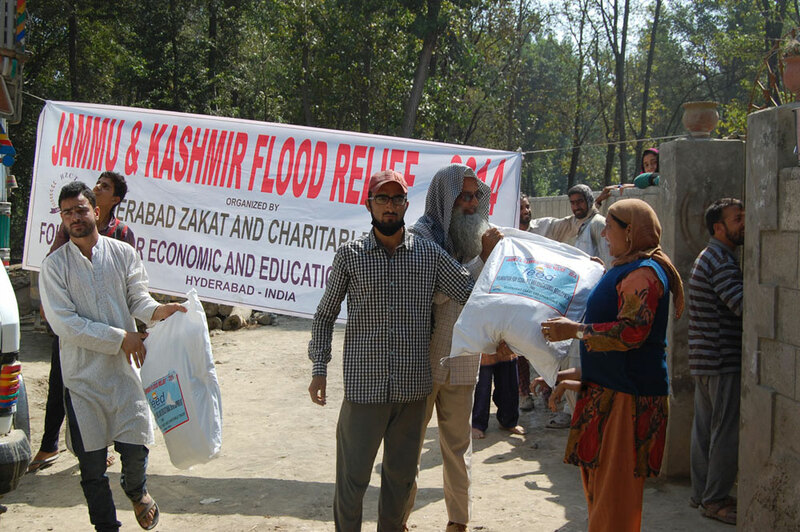 As we all aware the devastating floods in Kashmir in the year 2014, left the people helpless and many were forced to leave their houses leaving all their belongings hoping for immediate help. Our Trust has decided to take up the relief work on war footing bases. 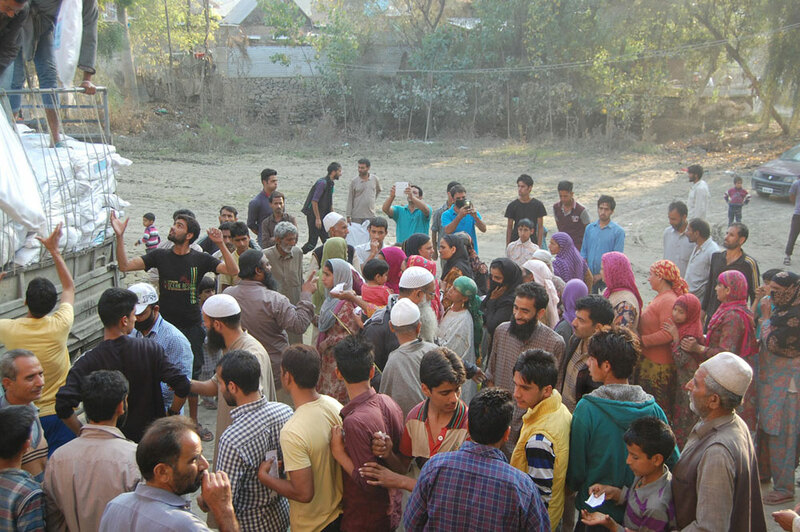 A delegation of volunteers was sent to Srinagar to assess the situation and take up immediate relief measure. 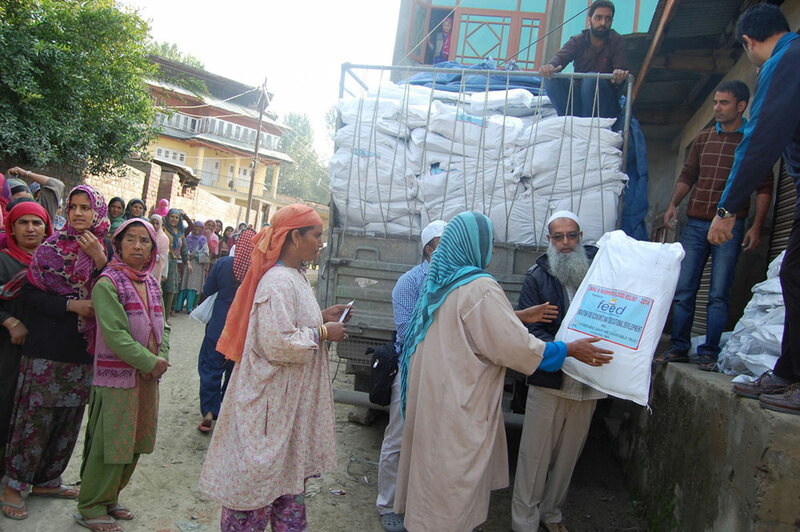 Accordingly, our team of delegation with the support of local volunteers has distributed the relief kits in 19 Villages of Kashmir. The kit containing the following items. 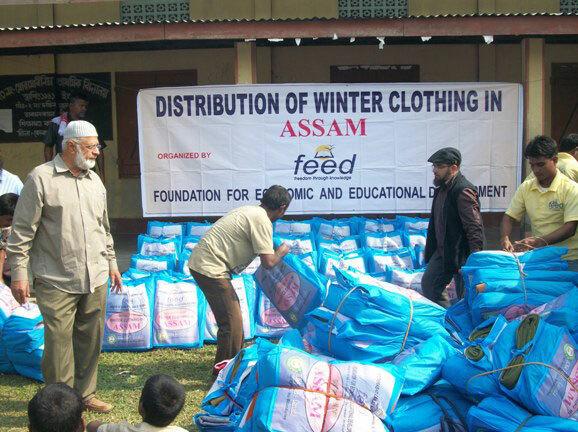 Apart from 3,000 kits, 1020 over coats to women, medicines to hospital in Srinagar, 400 milk food for infants, 200 torch lights, were distributed under this project. 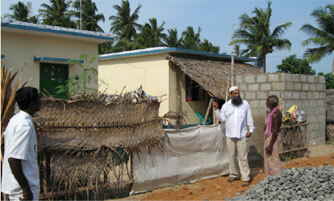 An amount of INR.80.19 Lakhs ($133,650) was spent on this project, Alhamdulillah. During the year 2012, thousands of families were forced to leave their homes to safeguard their lives due to worst riots erupted in Assam. These families were living miserably in refugee camps where not even basic amenities were available. At this situation, our Trust has taken up a task to supply relief materials to the effected families, who were living in relief camps. 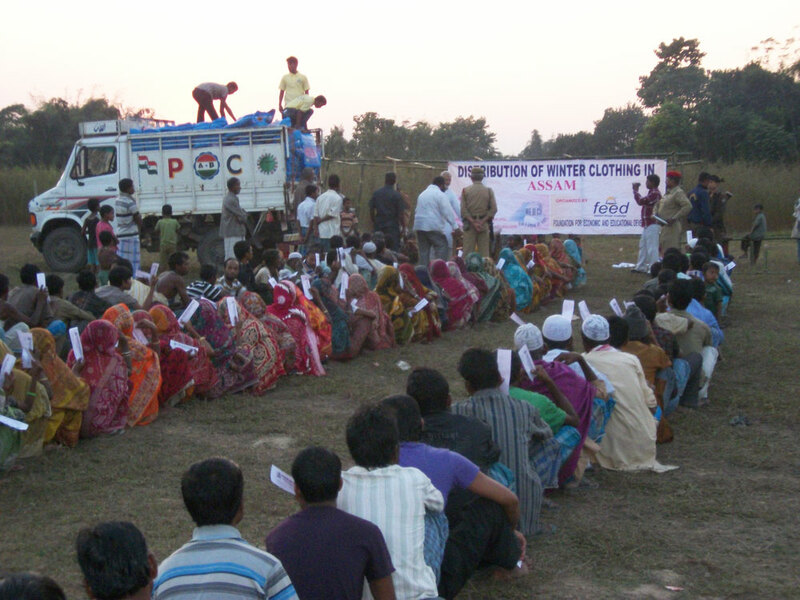 Accordingly, 5,000 winter kits containing following items were distributed to 5,000 families belonging to 40 effected villages in Assam riots. In addition to the above, we have also distributed scholarship to the students pursuing higher education to enable them to continue their education. 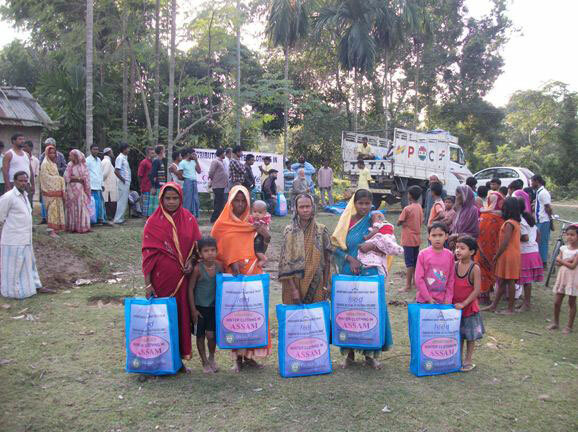 Also we have provided hand pumps, school books and sports material, in 8 schools located in Dhubri, Chiran and Kokrajhar Districts. Alhamdulillah, an amount of INR. 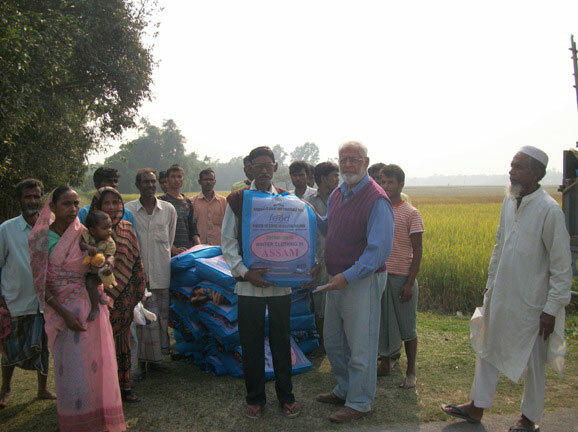 50.00 lakhs ($100,000) was spent by our Trust on this relief project. 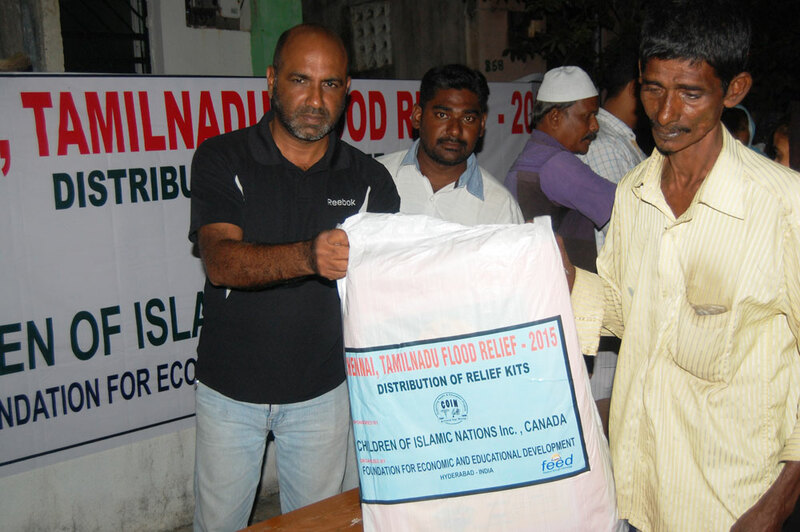 In addition to the instant relief kits / materials worth Rs.42.90 lakhs ($100,000) distributed to the effected families of Tsunami in Tamil Nadu during 2005, as per original plan the Trust has also spent Rs.17.20 lakhs (US$40,000) to construct 22 houses for the victims at Pudupattinam near Kalpakam, Tamil Nadu, and the same were handed over to the beneficiaries in January – 2007, by our volunteer Mr. Mohammad Aliuddin Hyder.